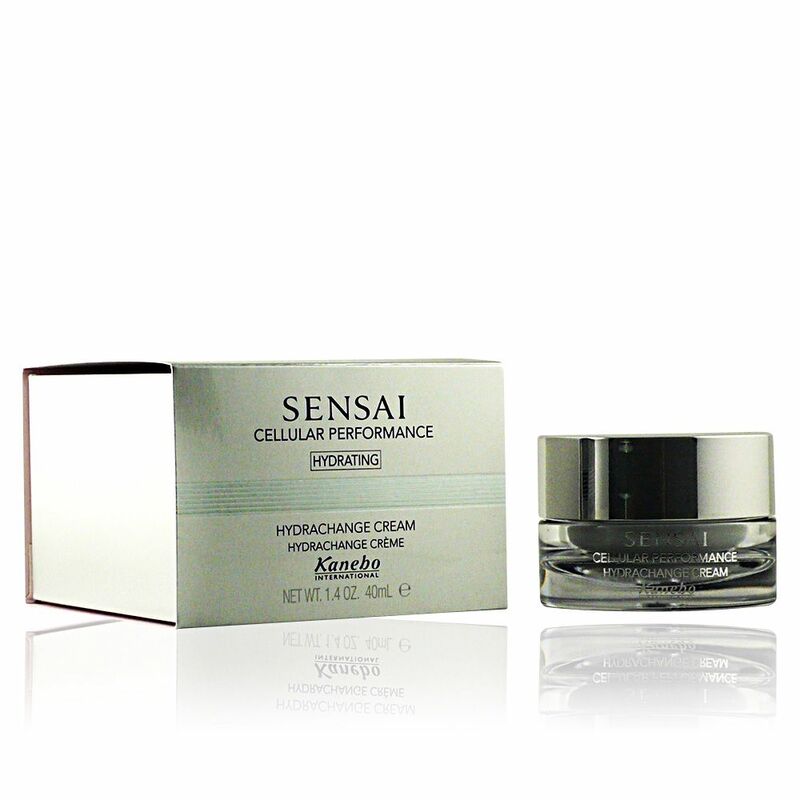 SCP HYDRACHANGE cream by KANEBO. Extra-gentle moisturising cream gel for the face. 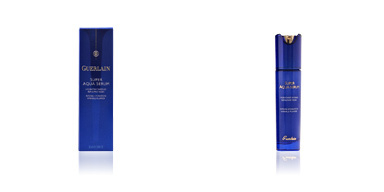 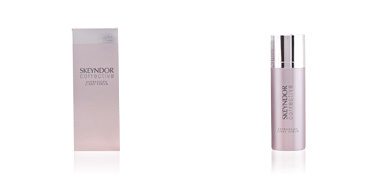 Extreme hydration throughout the day, with just one application. 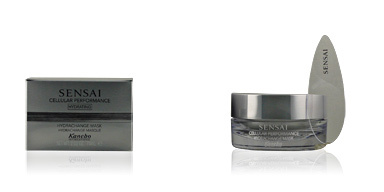 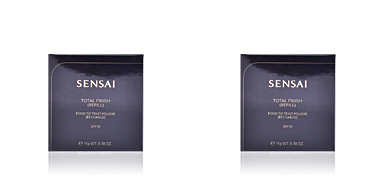 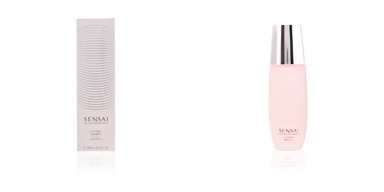 Discover the most advanced hydration with this cream gel from SENSAI. 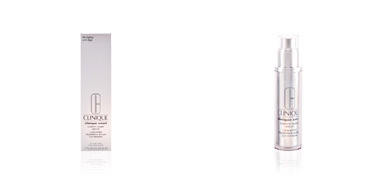 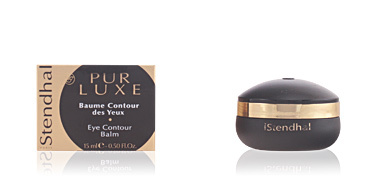 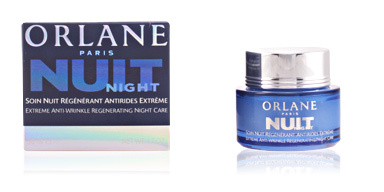 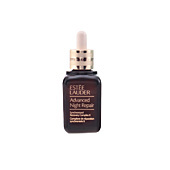 Designed to act at cellular level, it calms skin and moisturizes it giving it a renewed elasticity and firmness. 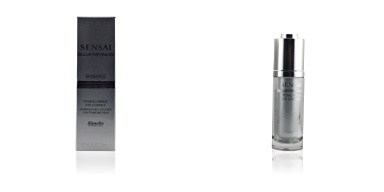 Its exclusive formulation increases the levels of hyaluronic acid, providing incredible firmness and elasticity to the skin.